Bro. 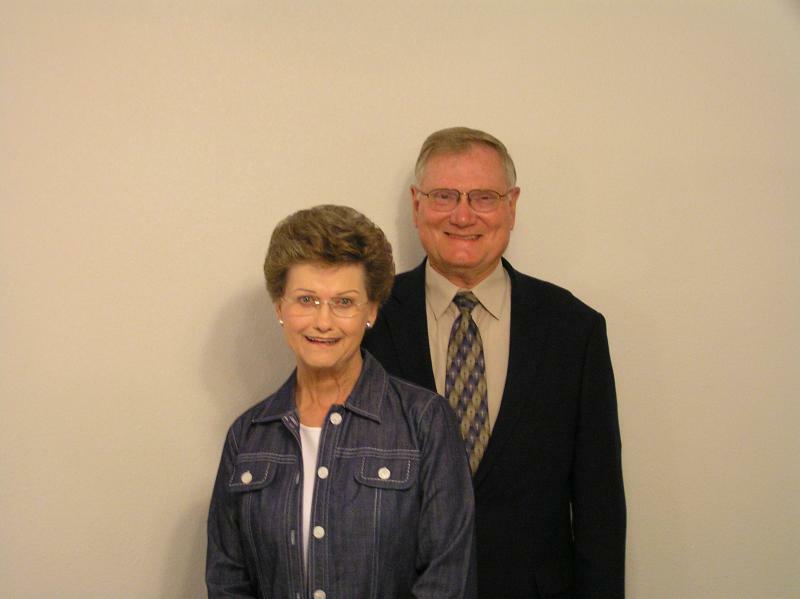 Bob and Rosalind Ray were called to pastor Fairy Baptist Church in August of 1965 while Bob was attending Southwestern Baptist Theological Seminary in Ft. Worth, TX. He received his Masters of Divinity Degree in May of 1975. Bob has always been a bivocational pastor working at FreightMaster while in school and later he was hired by the Baptist General Convention of Texas as Director of the Office of Bivocational and Smaller Church Ministries. He retired from the BGCT at the end of December, 2007. Bob and Rosalind reside on their ranch close to Fairy as he continues to pastor the church. Bob and Rosalind have 3 sons, Bob Ray, III, pastor of Hillside Baptist Church, Alvarado, TX., Richard Ray, pastor of First Baptist Church,Wink, TX and Matt Ray, owner of American Filtration and active at First Baptist Church, Burleson, TX. They have seven wonderful grandchildren, David, Jr, Daniel, Lauren & her husband Dallon McKay, Josalyne, Chrissy and Matt, II, and Elynn.